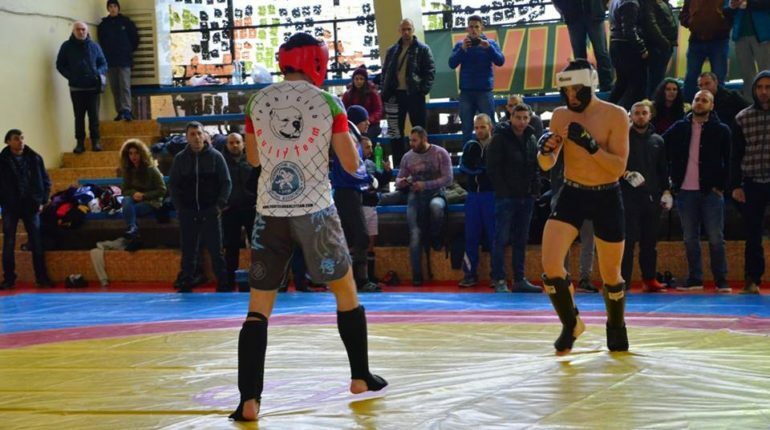 On 10.11.2018 was held Nubia Fight Night in Mainz-Kostheim, Germany. 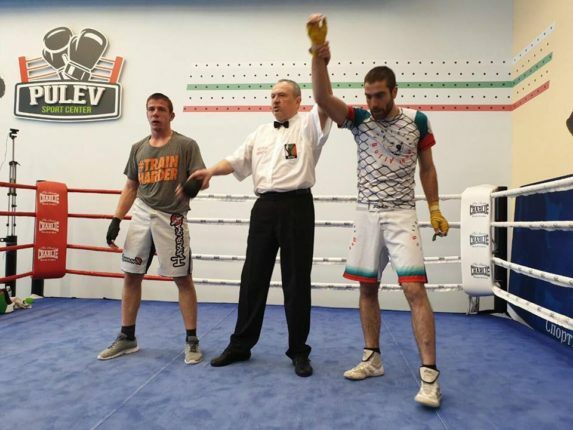 At this event Emil Asenov fought Kevin Kubis. 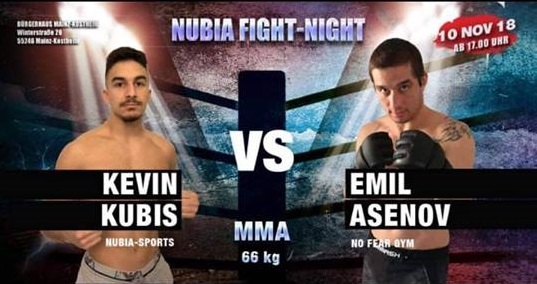 Kevin Kubis (Nubia-Sports) VS Emil Asenov (No Fear Gym) – decision We were happy to see Emil back in the ring adapting his boxing for MMA rules. For more pictures and comments, please visit our Facebook page. 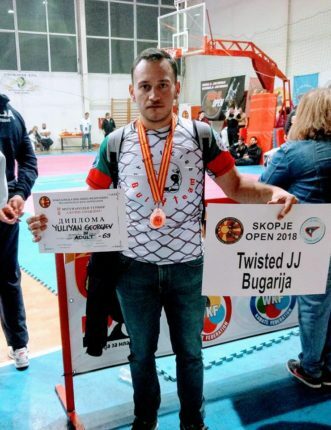 At 10.11.2018 in Macedonia was held Skopje Jiu-Jitsu Open 2018. After dropping 5 kg for 48 hours Yuliyan Georgiev become medalist under 63 kg. For more pictures and comments, please visit our Facebook page. Bully Team athletes are equipped by Primus Fight Gear. 08-09.11.2018 MMA Workshop with Michael Tepou. Broadbeach Waters, Queensland. 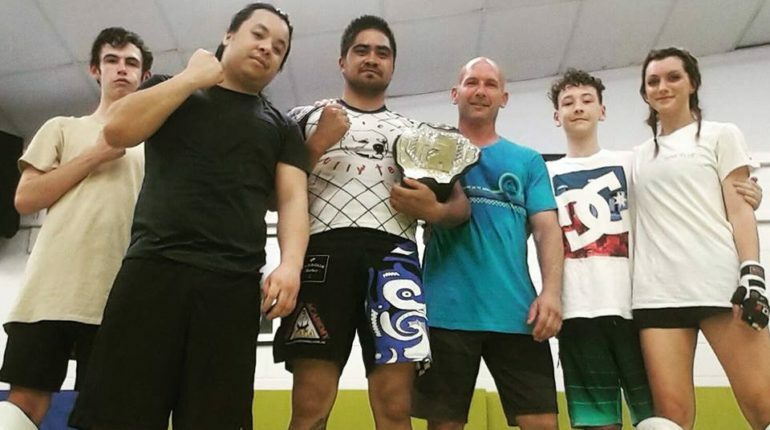 We had great guest coach to end the week: Michael “The Lionheart“ Tepou is current super lightweight XFC champion who showed us some of his favorite moves in a two days MMA workshop. For more pictures and comments, please visit our Facebook page.